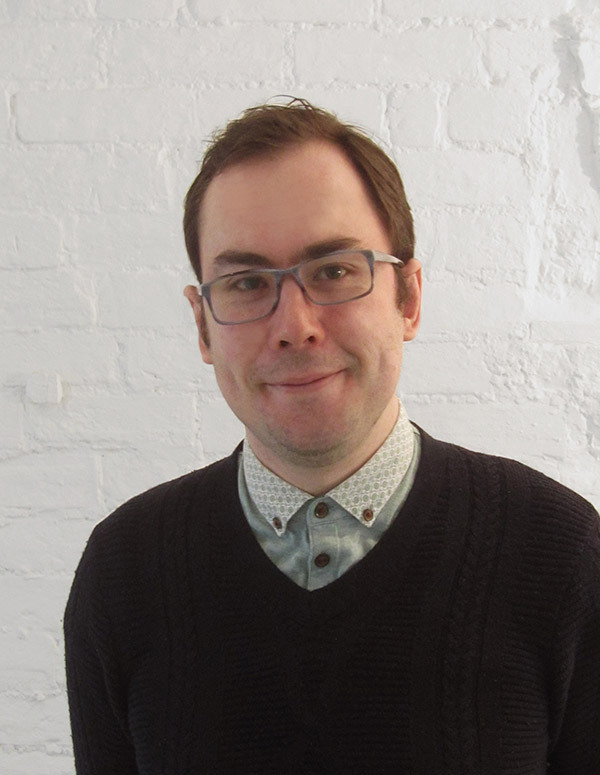 Martin Hall gained his professional RIBA qualification at the Architectural Association, London in 2000, having previously studied architecture at Oxford School of Architecture, Oxford Brookes University. Following several independent commissions and a competition win to design a demountable opera house in Holland Park, Martin established Hall + Bednarczyk Architects with Kelly Bednarczyk in 2005. The practice has grown in size and reputation in the intervening period and has become well established – gaining a significant number of national architectural awards in the process. 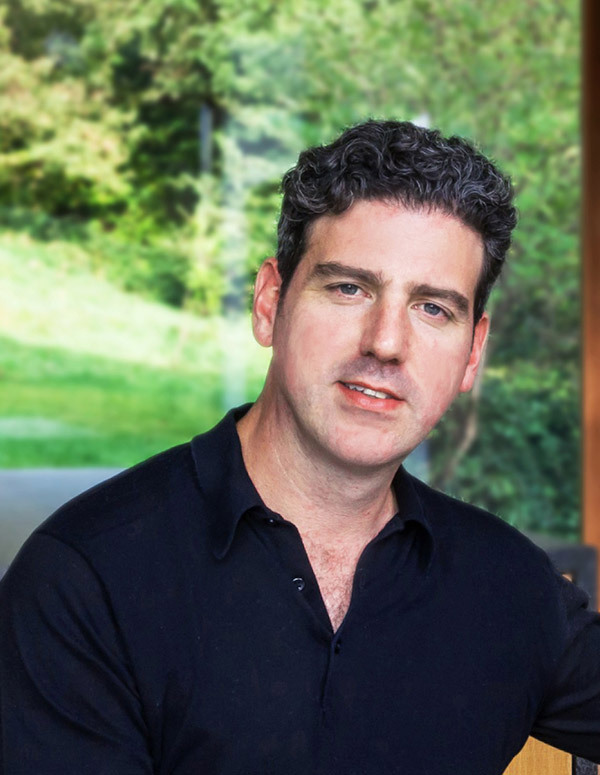 Martin’s early career was spent in London working for a small Battersea-based practice specialising in bespoke high-end residential projects. A strong interest in the architectural potential of membrane structures then led to a period working at specialist firm Architen Landrell, a world leader in the field. Several years working on the design and implementation of technically advanced buildings and structures provided significant international experience of running high value projects, including extended periods working in New York, Chile, Switzerland and London. Rising rapidly to principal architect, Martin designed a variety of landmark buildings and structures in the UK and overseas, several of which received international recognition and IFAI awards. He got the opportunity to work with architects of international renown, including Richard Rogers, Michael Hopkins and Richard Meier. Martin has been an invited lecturer at universities in the UK and USA, and contributed to various publications, including 10 – Design Commission for Wales book of its first decade’s highlights. Originally from Pennsylvania, Kelly Bednarczyk moved from the USA to Britain as a university student when she was selected for the international study programme at her alma mater Virginia Tech. Her student accomplishments included a scholarship for excellence in the study of architecture and an award for promising professional practice. She received her Bachelor of Architecture Professional degree from Virginia Tech in 2002. After graduation, the success of her year-long overseas internship resulted in her British employer sponsoring a working visa, and Kelly emigrated to the UK. Kelly jointly established Hall + Bednarczyk Architects with Martin Hall in 2005, following a three year period working at specialist tensile structure company Architen Landrell, where both had worked as fellow designers. From the earliest stages of her career, Kelly gained detail design and management know-how at the sharp end of demanding, high-profile construction projects in her position as Project Leader. This role played to her particular strengths as a highly organised and effective design professional, with responsibility for implementing projects including The Wellcome Trust, County Hall in London and The Guinness Brewery in Dublin. Kelly’s keenly-felt appreciation of the construction process is particularly evident in the precise, carefully integrated detailing that she brings to the practice’s work. She exemplifies Hall + Bednarczyk’s hands-on approach to delivering architecture of the highest quality by working collaboratively with construction teams and clients. Kelly’s achievements as an alumnus led Virginia Tech to invite her to return to deliver a keynote lecture at the School of Architecture. Emily Hall studied architecture in Cardiff at the Welsh School of Architecture (WSA), where she attained her professional RIBA qualifications. She joined Hall + Bednarczyk in 2008 as an Architectural Assistant, qualifying as an Architect in 2010 and becoming an Associate in 2015. 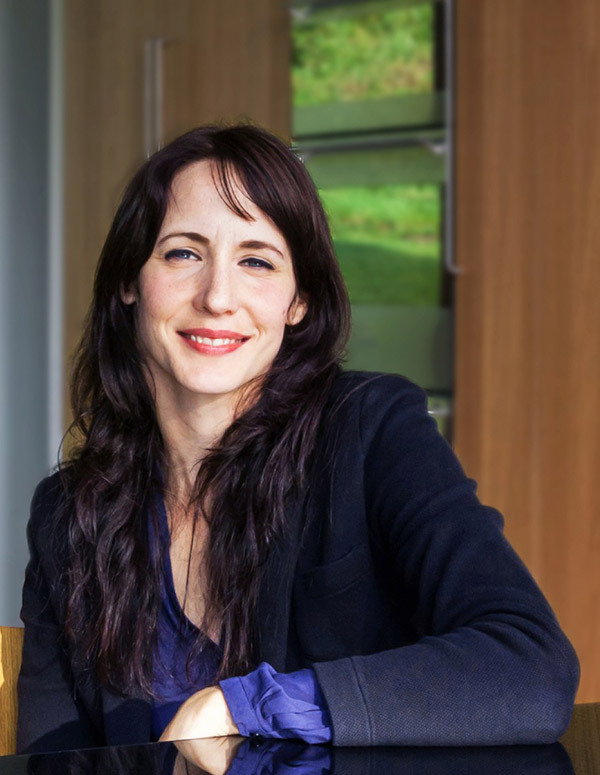 During her time at the practice, Emily has been involved in a number of design-led residential and commercial projects, which recently included her role as Project Architect of the Watersports Centre at Llandegfedd reservoir. Prior to working at Hall + Bednarczyk, Emily had experience of working in commercial and multi-disciplinary practices in London and Shropshire. In London she worked at Shepheard Epstein Hunter Architects Ltd where she played a key role on a library project for the University of Liverpool. During her studies, Emily worked on large scale education and landscape projects at Aedas Architects Ltd.
Outside of the practice, Emily is involved in various design groups, which have included her role as secretary of Design Circle (RSAW South) from 2012 to 2014 and currently as a committee member of Hatch (Design Commission for Wales). These offer a platform for discussion about architecture in Wales and establish a network with other professionals within the built environment. Michael studied at the University of Sheffield, where he was nominated for the RIBA Silver Medal for his thesis project exploring the relationship between architecture, drawing and storytelling. Following university, he worked at Tigg + Coll Architects in London for five years, where he successfully completed a number of high-end residential and commercial projects, including the refurbishment of a premium student residential tower in Spitalfields, nominated for the FX Interior Awards. During this time he qualified as an architect, completing his Part III professional studies at London Met, earning a distinction. Michael joined Hall + Bednarczyk in 2015, and is currently running a number of residential projects in Monmouthshire and the Cotswolds. At university and in practice, Michael has looked to develop an architectural approach closely tied to context, with careful and elegant detailing and materiality at all scales, inside and out. 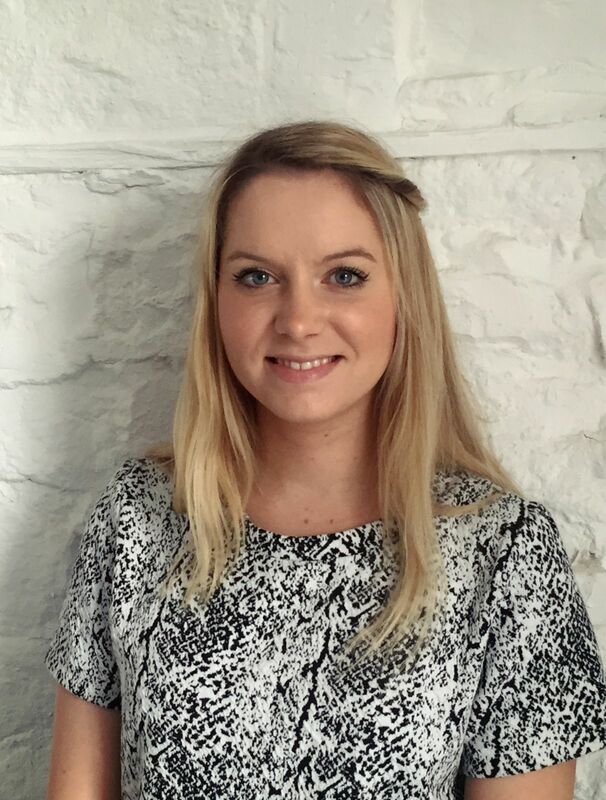 Louisa joined the practice in 2016 as a Part 2 Architectural Assistant after graduating from The University of the West of England with a Master’s Degree. Here Louisa received the 3DReid nomination award for her thesis project, an experiential artist’s retreat exploring transitions through spaces, connections with the landscape and site specific materiality. Louisa studied for her part 1 degree, in Newcastle upon Tyne, graduating with first class honors. Here she worked with the Northumberland National Park and the National Trust to develop a number of projects including a museum and visitor center for which she was awarded the Northumberland National Park award. Following this, Louisa worked at Studio Spicer’s Architects in Stratford Upon-Avon where she was involved in a number of contemporary residential projects, working in sensitive locations, for individual clients and high end property developers. Louisa has taken a real interest in site specific design and the communication of ideas, principles that have been developed through studying, travelling and working. 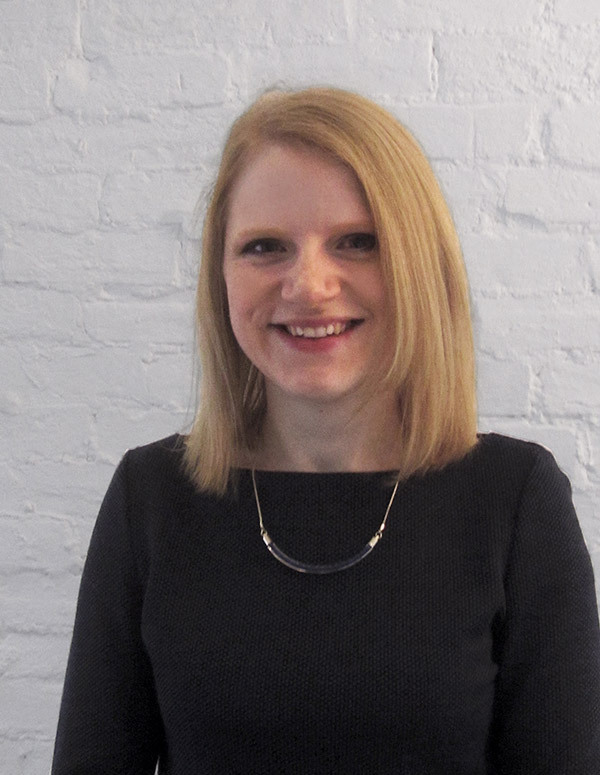 Alice joined Hall + Bednarczyk as Practice Manager in 2016. Her career in office management and administration was established in London with 10 years working for the British Olympic Association, DHL and Dyson. Alice relocated to Wales with her family in 2012 and established a key role providing the business support to the new Cardiff-based office of an international design studio. Working for a range of high profile organisations in diverse sectors has given her a breadth of expertise in setting up and maintaining efficient business operations. Alice’s responsibilities at Hall + Bednarczyk cover finance, HR, and wide-ranging back office support of the practice. Her skills maintain the efficiency and smooth running of the organisation, allowing the architectural team to be focussed on their roles. Highlighting Alice’s stamina and tenacity, her achievements include swimming the English Channel in 2008. 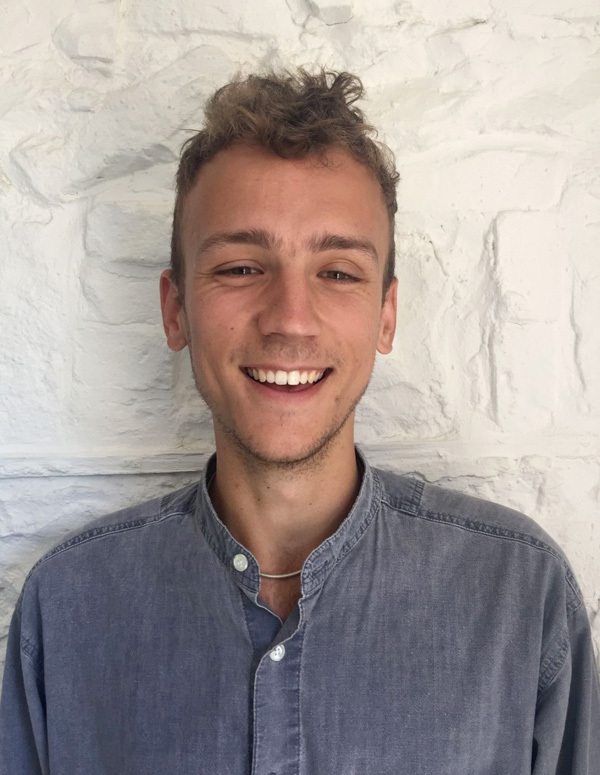 Connor is a graduate of the Welsh School of Architecture, where he completed his MArch in 2016. He joined the practice in March 2018, having gained rich and diverse postgraduate work experience. Connor spent 6 months at an NGO designing shared dwellings and site masterplanning for communities in Guatemala. He undertook the design, project management and on-site delivery of a pavilion and temporary performance space for the Blue Lagoon music and arts festival. Connor also prepared the construction information for a family member’s residential extension. Connor’s Masters thesis focused on urban regeneration through community engagement processes, resulting in the proposal of a Culinary Institute. During his 4th year work placement, Connor coordinated a research project for IBI Group and developed skills in BIM. Prior to this he gained work experience at Gaunt Francis Architects in Cardiff. Connor continues to grow his portfolio of pavilion projects through the design and build of temporary performance spaces and recently supported the production team at the Meadows in the Mountains festival in Bulgaria. This combination of creativity, idealism and hands-on practicality is a good fit with the practice’s architectural ethos. 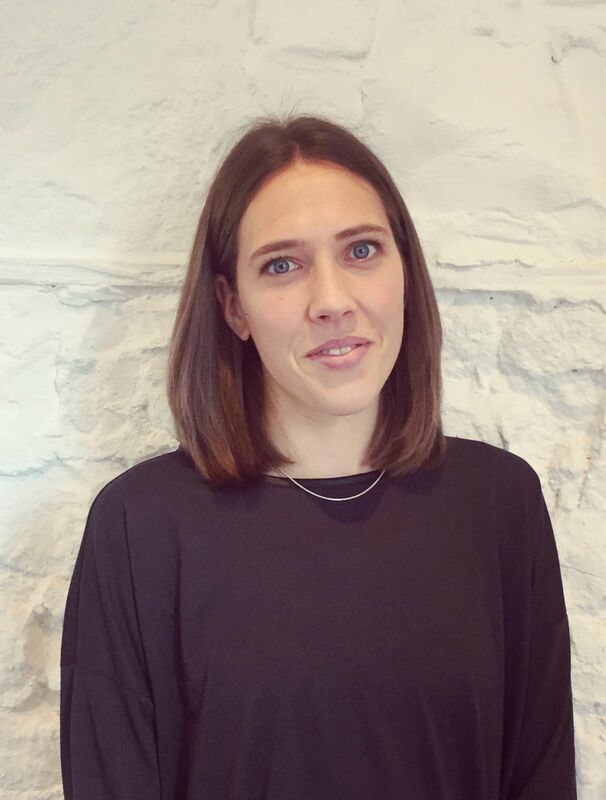 Lizzie joined the practice in 2018 as a Part II Architectural Assistant after completing a Master’s Degree at the Welsh School of Architecture, Cardiff University. Her thesis project gained a Distinction and examined how architecture could engage with agriculture and landscape in the context of reviving the sheep farming culture of the Black Mountains. Lizzie was co-chair of WSA’s 2018 annual exhibition, with responsibility for event management and sponsorship. During her BSc in Architectural Studies at the WSA, Lizzie was selected for a 6 week international placement to Indonesia, where she designed educational facilities. 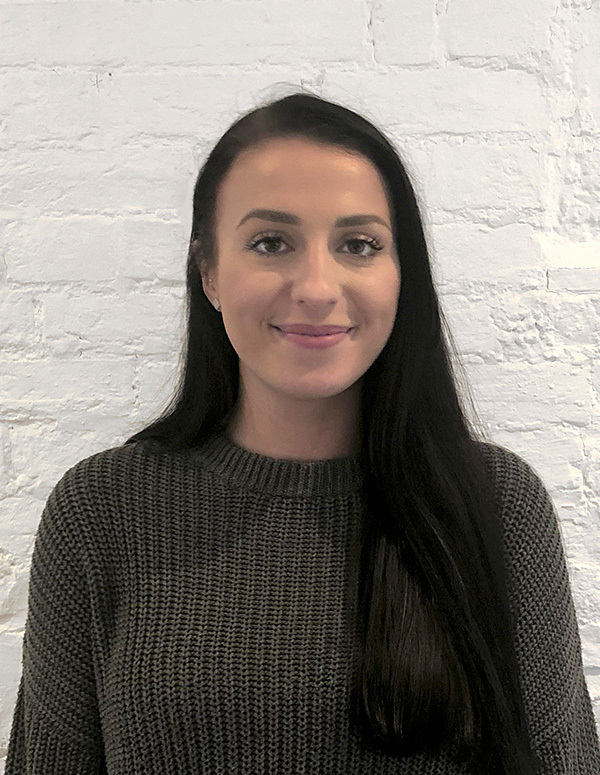 Prior to joining Hall + Bednarczyk, Lizzie gained her Part I Architectural Assistant experience at HLM in Cardiff, where she worked on an international project in Abu Dhabi. This experience was followed up at Powell Dobson, where she worked on large scale residential projects. Lizzie takes an active role in community volunteering, setting aside monthly involvement with Contact the Elderly in her hometown of Caerphilly.